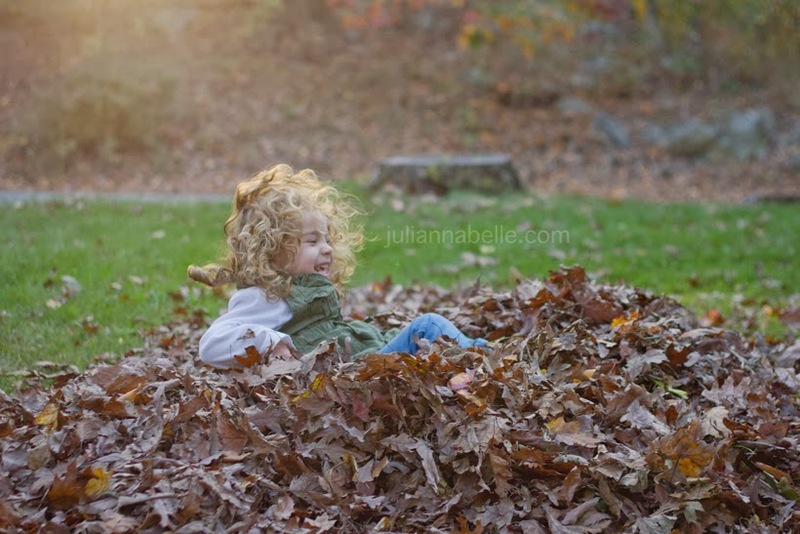 First Time Mama - First Time Blogger: Fall Photos - Part 3 - More Leaves! 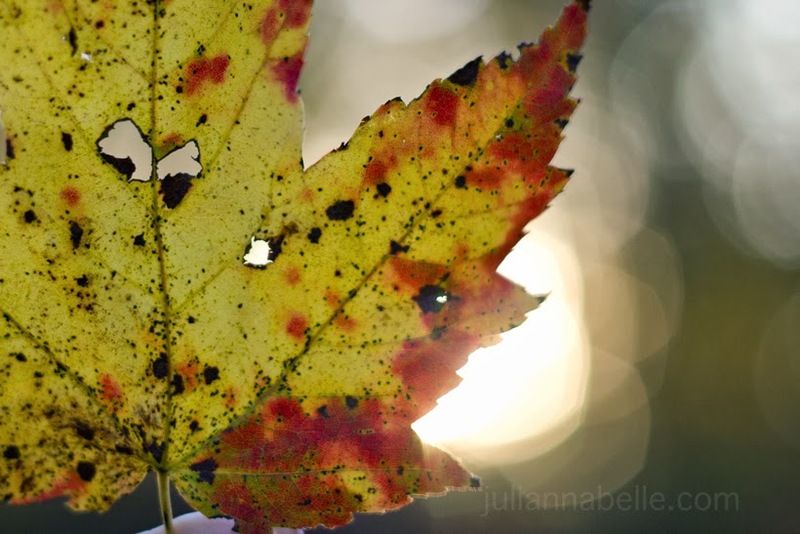 Fall Photos - Part 3 - More Leaves! 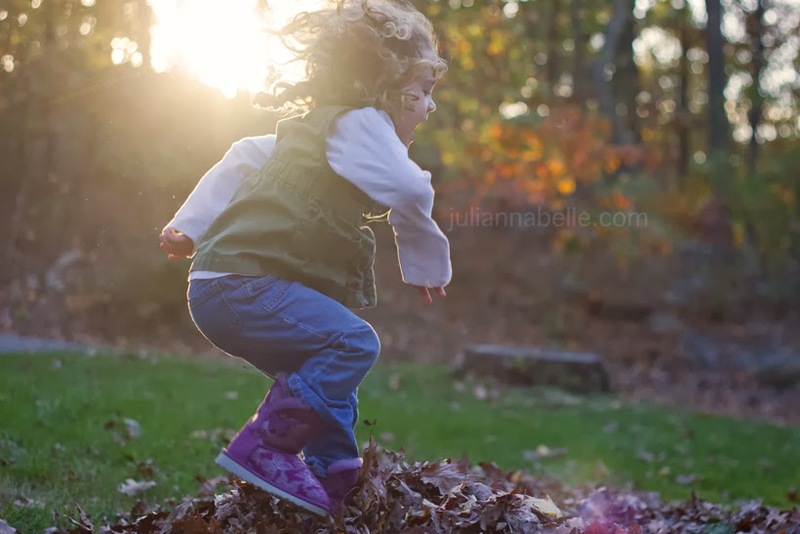 And even more leaves.... more fun by Julianna ... can you tell this was her absolute favorite thing to do lately! 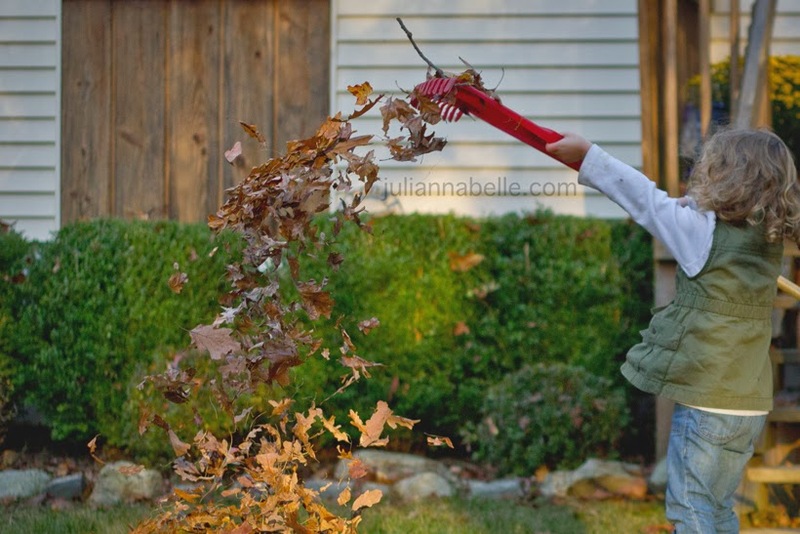 I wanted to do several posts of all the fun fall stuff we did ... and here are! Back to mom & kid stuff in a couple weeks! This might be one of my favorite pictures that I've taken ever. Fantastic! Never knew so many things could be done with autumn leaves. The photo of your daughter and your dog just right in the middle of the pile is really cute. Those leaves look like so, so much fun...I totally want to come jump in them! 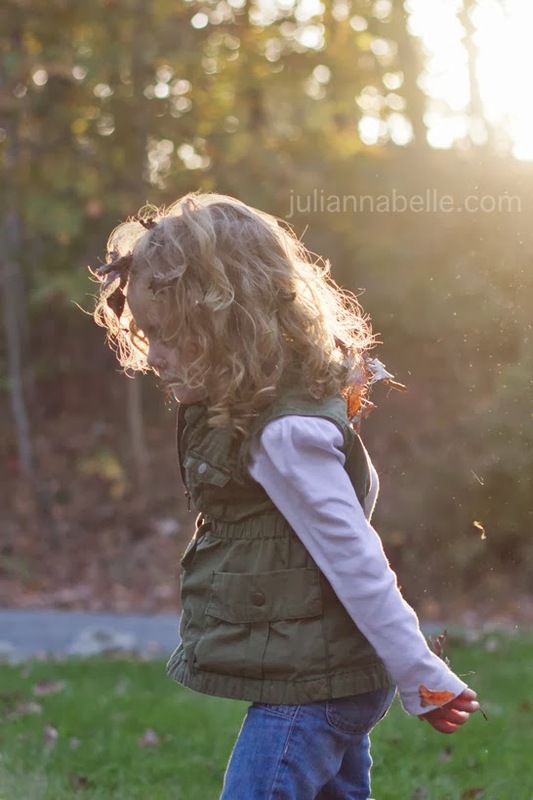 And I am just in love with Julianna's curls--so adorable!! Fall is so much fun isn't it! But then comes winter........ bummer! Julianna's hair is awesome :) I love it! 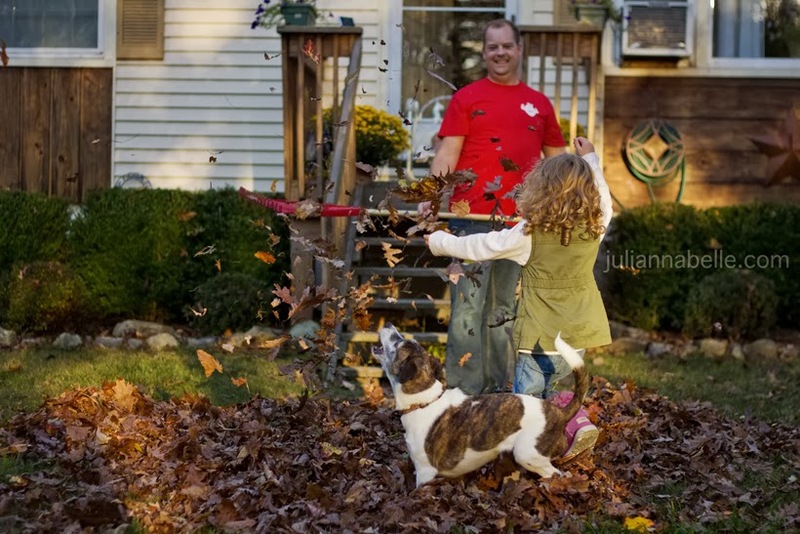 Fall Photos - Part 2 - Raking of the Leaves!